Access Lighting is the leading manufacturer of contemporary lightings. Access brings modern designs paired with cutting edge technology. 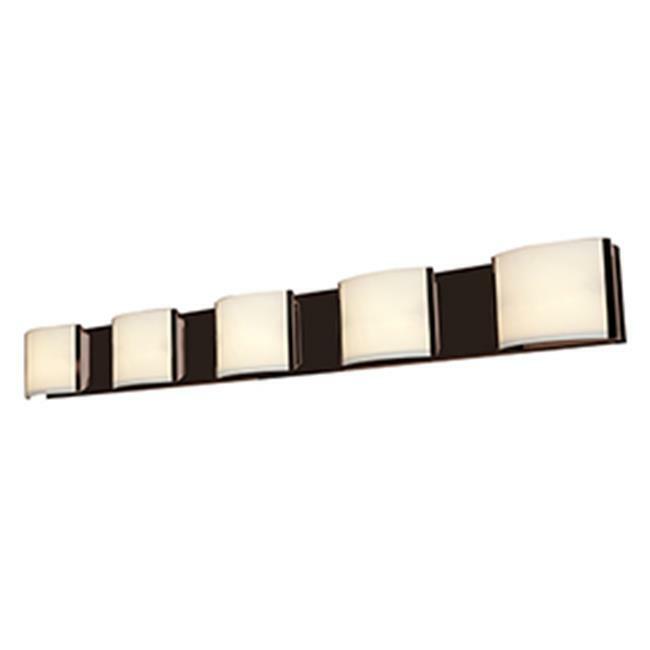 Our product line includes designer fixtures, a lighting fixture for both interior and exterior locations. We curate the latest trends and make our collection accessible to those with a passion for modern lighting. Our variety of energy efficient LED and fluroscent lighting are perfect for the residential and commercial purpose.